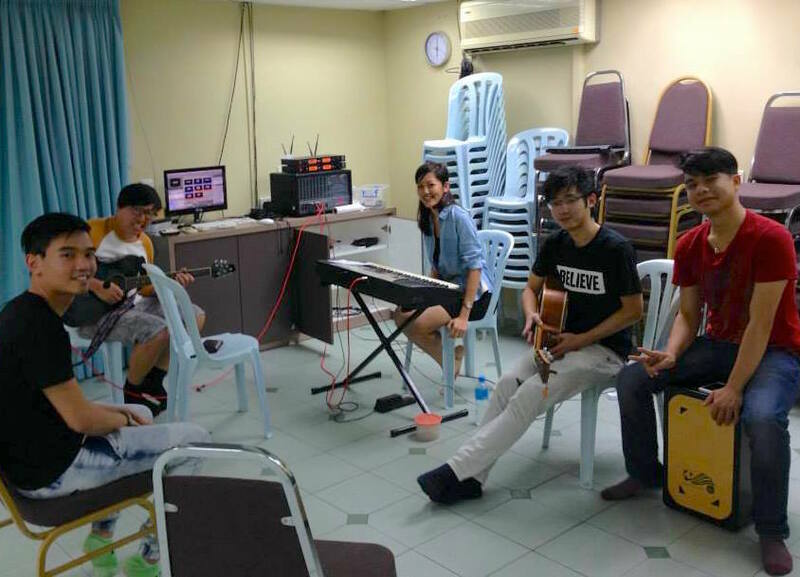 “To build an artistic community of talented believers, who worship the Lord wholeheartedly and who love to serve, be equipped, prepared and launched for the work of God.” WAM Global (Worship, Arts and Media) began its very first mission trip in 2013 with a heart to strengthen H.I.M. churches in the creative ministries and to reach people through worship, arts and media. This year on 20 June 2015, a team of five-plus-three from Hope Church Brisbane (and alumni) jetted off to Kuala Lumpur, Malaysia, embarking on a nine-day escapade filled with worship, ministry, laughter, sweat, tears—and much more. 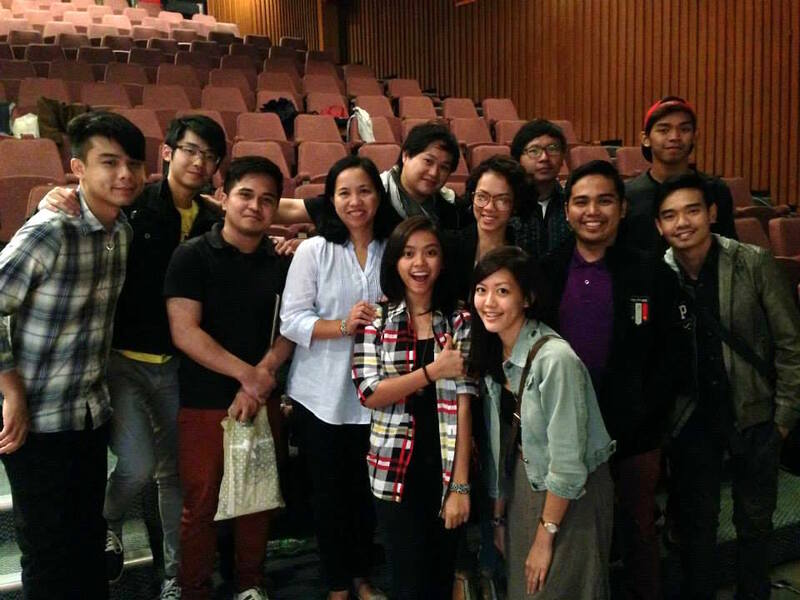 Upon arrival in Kuala Lumpur, the team spent the evening at Hope KL’s team night mingling with fellow worship ministers over dinner. 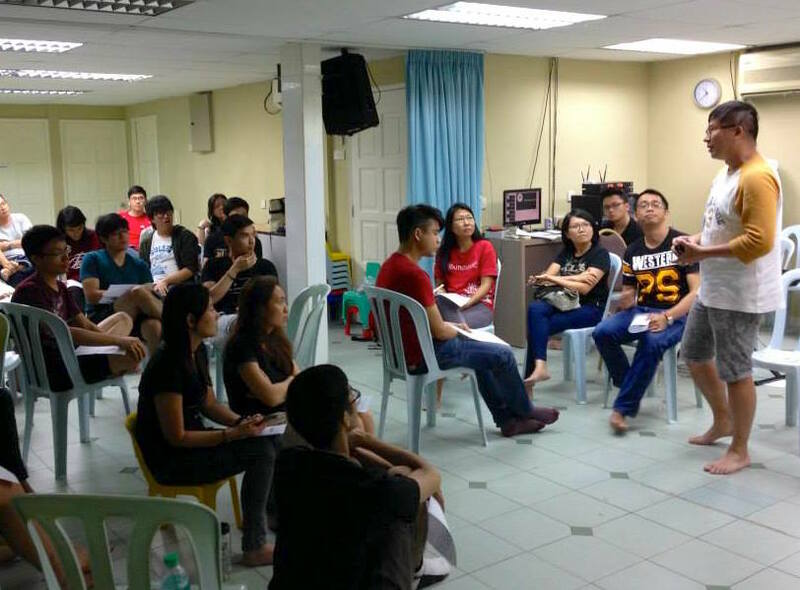 After a time of worship, Pastor Torch who headed the team shared about the ten key pillars in building WAM ministry, followed by small group discussions of how these principles could be applied in a week-to-week worship ministry setting. The next morning, we visited Dream Centre DUMC and had the privilege to meet some of the pastors and leaders who shared with us about their worship ministry and next gen ministry. 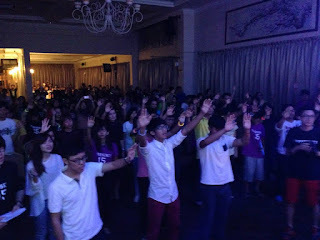 We were absolutely blessed and learned loads from Ps. Gilbert, Ps. Alex and their team. 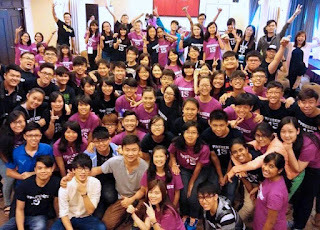 Right after the service we weaved through traffic in classic KL fashion—thanks to our drivers—and was back at Hope KL in a flash to conduct a worship training session with the Chinese service teams. The place was buzzing when vocalists unleashed their newly acquired harmonizing skills, coupled with intense musician discussions at the other end of the room—you know, about arrangements, instrumentation, musicality and all that jazz. The next four days, 22-26 June, were spent supporting the 2015 Global Conference “Vision 2020”. The team led worship sessions throughout the conference and also had the opportunity to support and network with other H.I.M. 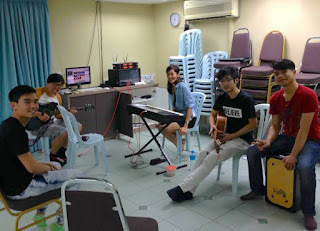 worship teams. We were blown away by God’s work in the hearts and lives of pastors and leaders in our movement and were greatly encouraged by the word delivered by Rev Rick Seaward and H.I.M. elders. 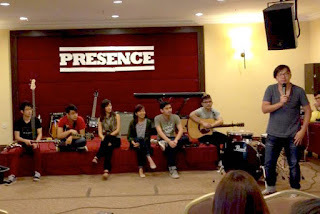 Our team also conducted a worship focus group as part of the conference—it was extremely rewarding to have met worship leaders, musicians, singers and creative ministers from other churches, shared about our common struggles and brainstormed ministry strategies. 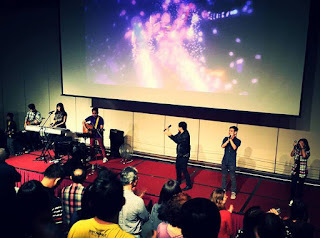 There was even a moving live song presentation by a local Christian artist from one of the Malaysian churches! On day six, we bid farewell to fellow GC delegates and hopped on a train en route to our next and final destination—Kampar, a bustling university student-populated town in a neighbouring state just two hours away. 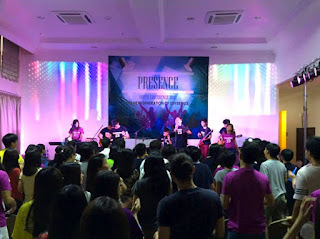 Awaiting us was Presence Youth Conference, organised by Hope Kampar to reach out to the student community in the vicinity. The next two and a half days were filled with energy, passionate worship, thrilling games, heartfelt sharing and most importantly the powerful presence of God. 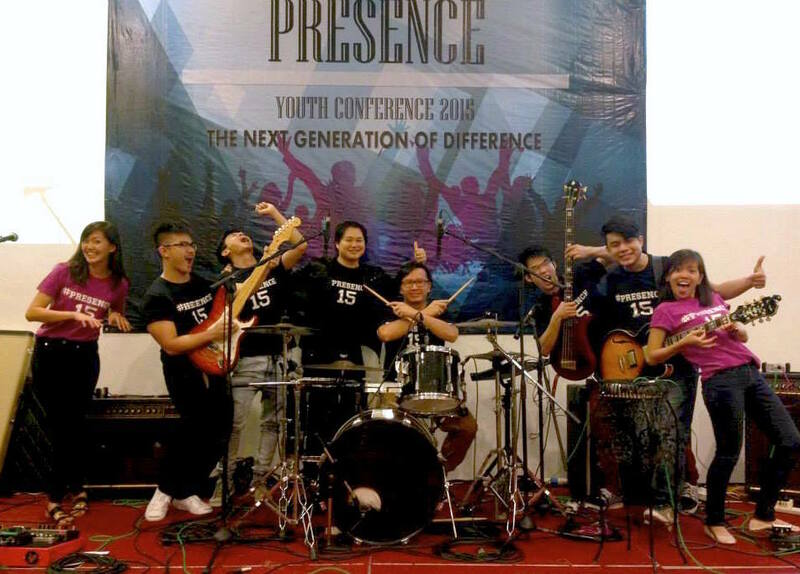 Ps Torch preached at the main sessions, challenging youths to live a life fully dedicated unto God—one of worship, of sacrifice and of surrender. The team conducted a worship garage on day two of the conference, discussing band dynamics with demonstrations and techniques to help improve the worship experience of the church. The conference featured a concert night, an open-for-all, which attracted 362 people from around town, many of them pre-believers. For us the highlight was neither the sea of people nor the fancy lights nor the EDM-driven beats, but seeing souls saved that very night—all while clutching our instruments and microphones and drenched in sweat. On the morning of the last day, God ministered to many in a very personal way—tears were shed, prayers offered, prophecies and words given and lives surrendered. What else could we have asked for? God absolutely blew our socks off! Indeed, it is more blessed to give than to receive. After the trip, despite being in desperate need of rest, our hearts were full to the brim! We are beyond blessed and humbled to have been part of it all, and would absolutely do it all over again—till next year! WAM Global is a community of worship ministers & creative artists across the H.I.M family of churches. WAM stands for Worship, Arts and Media, the creative ministry of Hope Church.